Cheri’s comment about my use of the word wonderment made me … wonder. And so, a brief paean. The most beautiful emotion we can experience is the mysterious. He to whom this emotion is a stranger, who can no longer wonder and stand rapt in awe, is as good as dead, a snuffed-out candle. 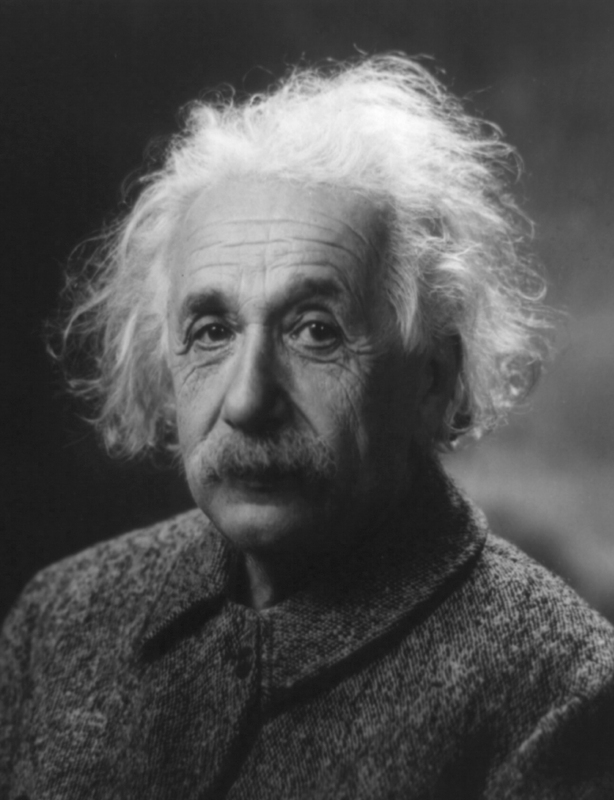 I’ve talked before about Einstein’s love of simplicity and his non-conformity as keys to his astonishing creativity. But I should have started with his famously child-like ability to wonder. Wonderment is the origin of every creative act. The natural flow of Hmms leads to questions and inquiries that are usually never quite answered but become signposts on a great journey, a great story. People sometimes ask journalists how we get our ideas for stories and I’ve never had a good answer. There is no shortcut, no ten-steps process, no secret vault. Instead, it always starts with simple–and yes, child-like–curiosity and wonderment. An ability to wonder is of course also what the reader/listener/viewer of a story needs. If you don’t find your own life and its ups and downs somewhat mysterious, you probably won’t enjoy my book when it comes out. So here’s to wonderment, and its official inclusion in our thread on story-telling. Every good story begins and ends with it.